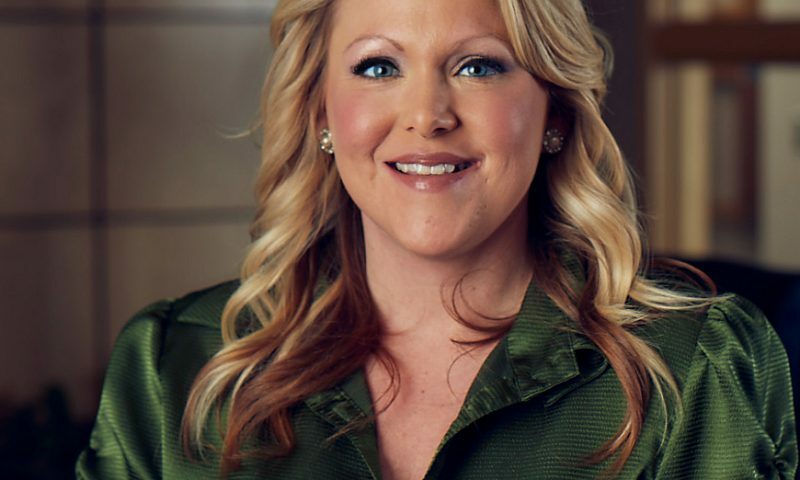 Melissa Berry - Continental Underwriters, Inc.
Melissa grew up in Rockingham County, VA and moved to Richmond, VA with $20 in her pocket and a dream of success. In 2007, she started her insurance career at a local insurance agency where she held the roles of Technical Assistant and Assistant Underwriter. As most in the industry know, when the Insurance bug bites, it doesn’t let go! In 2011, she received the offer of a lifetime – a chance to work for a company with an amazing culture and mentors to help guide her to achieve that dream she moved to the big city for! Melissa’s new role ended up transitioning away from underwriting and toward an administrative and support role, which she came to realize was her area of excellence. She continued this role through the creation of Continental Underwriters, Inc. in early 2013. Melissa was, and continues to be, a cheerleader for every member of the Continental Underwriters team. She is passionate about what we do and the industry we serve, and has played an integral role in the growth and success of Continental Underwriters over the years. With the growth of the company, new opportunities have emerged and Melissa has taken over a new role of Marketing Coordinator. Her passion, caring, strong work ethic, and constant desire to improve make her the perfect fit for the role of leading our marketing, social media, events and design. Afterall, who better to promote our business than someone who jokes that she bleeds Continental green?! Melissa now resides in Mechanicsville, Virginia, with her husband and daughter. Her daughter loves to visit the office from time to time to say hi and make everyone smile with the electric personality she gets from her mom. In their free time, Melissa and her family often visit her family in Harrisonburg, and cheer on their local college team, the James Madison University Dukes! Go Dukes!